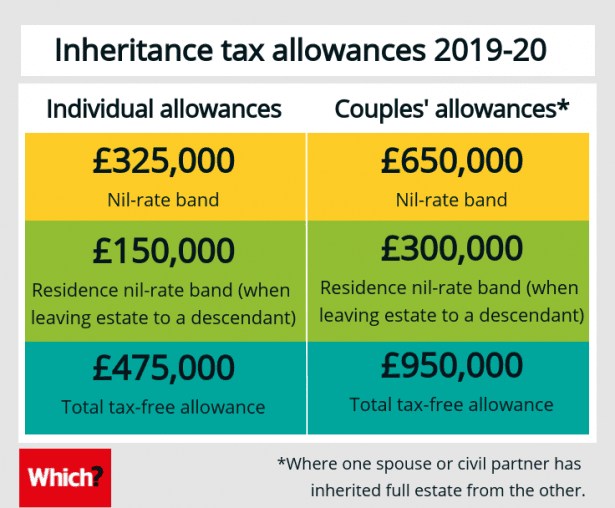 Families can inherit up to £950,000 completely free of income tax from 6 April, as the inheritance tax-free allowance rises for people passing on their main home. And next year, this inherited property allowance – which was introduced in April 2017 – will rise to £1m for married couples and civil partners, so long as you follow the rules. We explain what’s changing in the 2019-20 tax year and how you can minimise your inheritance tax bill. How does inheritance tax on property work? The tax-free allowance for estates that include your home – known as the residence nil-rate band – was first introduced in April 2017. It has risen each year since then and will continue rising until at least 2020. To qualify for this allowance, you must leave your main home to a direct descendant, meaning a child or grandchild. Other family members who aren’t in your direct line – for example, a brother or niece – wouldn’t qualify. For the 2018-19 tax year, this allowance means you can pass on an additional £150,000 to the next generation tax-free. This is up from £125,000 in the last tax year. What’s more, it’s set to rise again in 2020-21, when it will hit £175,000. The change means that less of your estate will be taxable and your heirs will stand to inherit more from you. How much can you inherit tax-free? In addition to the residence allowance, you can benefit from the general inheritance tax allowance – known as the ‘nil-rate band’. This has been set at £325,000 since 2010-11 and won’t change for the new tax year. The two allowances are layered on top of each other, meaning you could pass on up to £475,000 tax-free. But you’ll be even better off if you’re in a married couple or civil partnership. Spouses can inherit from one another without paying any tax at all. So, if one spouse leaves the other their full estate, their inheritance tax allowance won’t be used up. 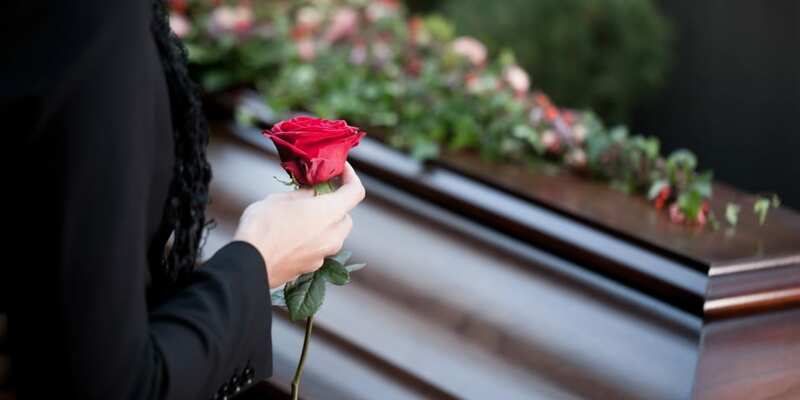 When the second spouse dies, both allowances can then be applied to the estate (provided none of it has been used), meaning spouses could leave behind up to £950,000 in 2019-20. And when the allowance rises again next year, your estate could be worth up to £1m before paying tax. Keep in mind that this applies to married couples or civil partners only. Live-in partners will need to pay the normal inheritance tax rates, no matter how long-standing the relationship. How much inheritance tax will I pay? If your estate is worth more than your combined allowances, you’ll need to pay tax on the excess. The inheritance tax rate is set at 40%, meaning large estates could face a hefty bill. You can use our calculator to work out how much inheritance tax may be due on your assets. Inheritance tax is generally paid out of the estate, as are any other costs, like funeral expenses, probate fees or solicitors’ bills. If you were given a substantial gift and the giver dies within seven years, however, it may also incur inheritance tax – meaning you may need to pay the bill out of your own pocket. You can find out more in our guide to inheritance tax on gifts. While April 2019 could bring down the amount of inheritance tax you pay, other bills relating to estates may go up. Proposed changes to probate fees could see some estates paying thousands of pounds for a grant of probate, where in the past everyone paid a flat fee of £215. Indeed, if the estate is worth more than half a million pounds, the fee will be £2,500 or higher. The changes are due to take effect at some point in April, though the government has not yet confirmed an exact date. The cost of death certificates also shot up in mid-February, from £4 each to £11 per copy. Given you may need dozens of copies to provide to insurers, banks and lenders, this cost could add up quickly.